If you get a chance and are able to head to Seattle I encourage you to look at attending the 2019 Seattle Sports Marking and Business conference I was fortunate to be able to attend and speak at the conference. The conference is targeted to people working in and around the sports world, and included some of the top executives in sports business. The topics of the conference included topics on selling premier seats and strategies, as well as e-sports, writing sports books, and conversations on how to be better in the business. It was a great opportunity to learn from some of the best in this field. You might wondering why I’m talking about this? What does this have to do with Floorball. I went to the conference for a number of reasons. One was to make connections with people in the field, to educate others about Floorball, and to start the conversation about the potential impacts Floorball can have in the US sports market. Floorball is a sports marketing dream. Almost every facet of the sports can be maximized to bring in revenue. The actual experience of the event is exciting, and with the adaptability to create an electric atmosphere for the spectators lends itself to a fun and inclusive environment. On top of that you can brand just about anything from the floor, boards, goals, goalie areas, jerseys. It’s got a lot of great visibility for sponsors increasing a number of potential revenue streams for the teams and league. In the conversations I had with many people they could picture the potential of the sport. That’s an important part of the puzzle because when Floorball events, especially large events happen being able to maximize the overall experience is a crucial component to selling the sport. While I was there attend and learn from the speakers at the event, I was also there to speak about my experiences with Floorball. I wanted to give attendees a brief introduction of the sport on where it came from, where it’s played, and where it’s currently moving. An important part of this was education. When you speak at events like this you never know who in the room is going to connect with your message. The connection might surprise you, and in some ways what people find value in varies. 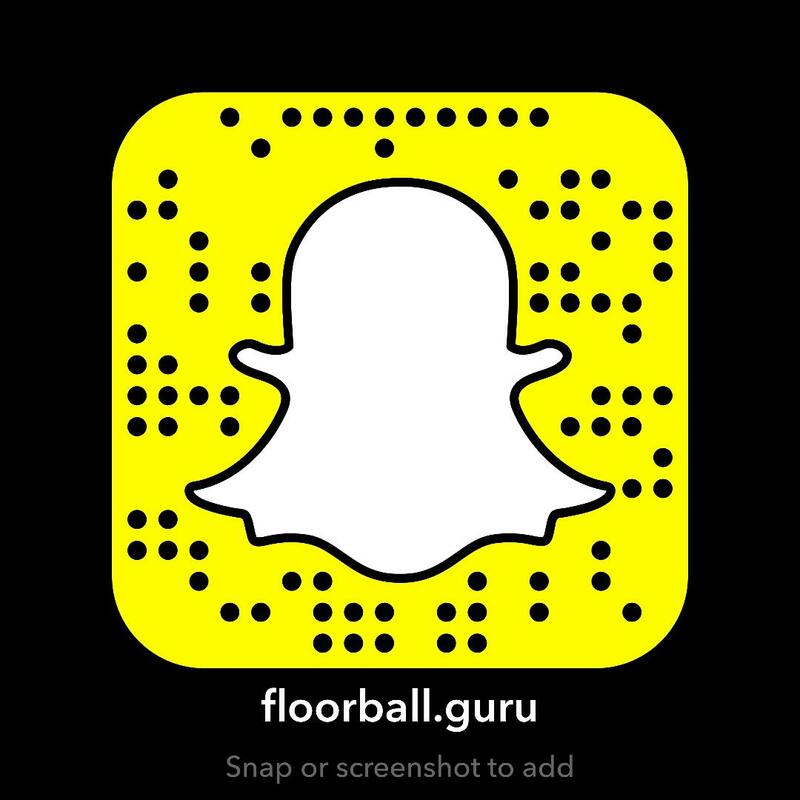 While the focus of the talk was on Floorball as a growing sport, the real message was on how I developed the business and brand Floorball Guru. If you’re interested in the actual presentation you can watch it on youtube. While a sports business and marketing conference may not have been the most obvious choice to speak about Floorball, especially when it’s still a grassroots movement, I feel that it’s important to get the message out to as many people as possible. I don’t know who connected with the presentation, but down the line there’s the potential for long-term investment in the sport, or at the very least if Floorball pops up in their area they may get involved. That matters. We need to be looking to build fans of all walks of life to support the sport as it grows. On that fateful day in the future when it becomes a bigger playing the sports world we’ll need all the advocates we can find. I can’t wait until next year to speak again and continue my work. If you can make it I encourage you to mark it on your calendar.